The blue/violet variety which is a blue rare gem and certainly a beauty in all forms. 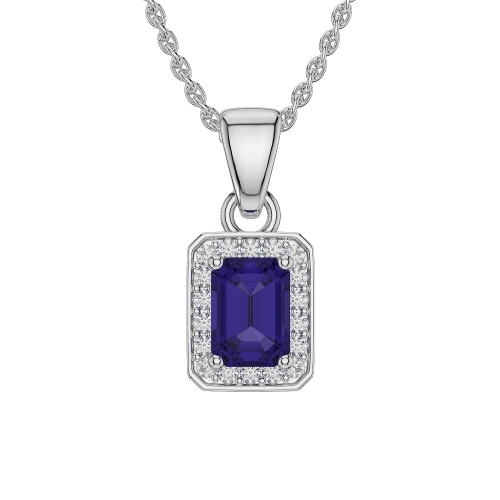 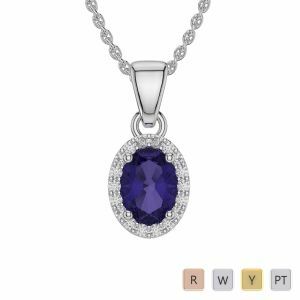 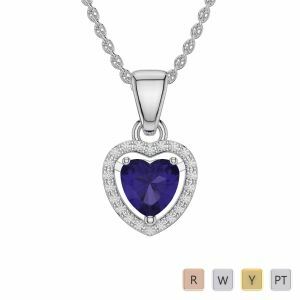 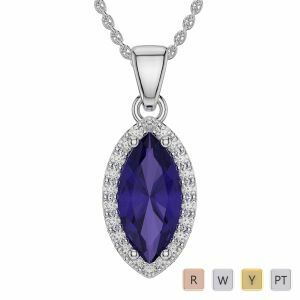 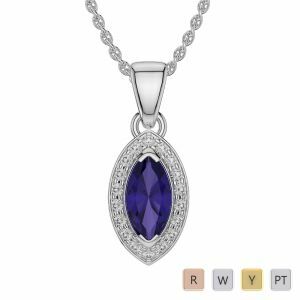 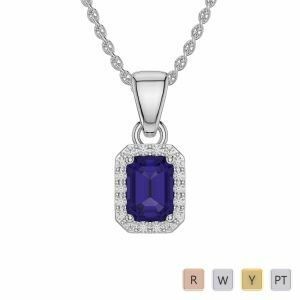 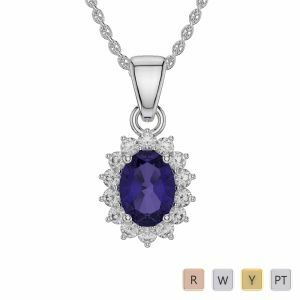 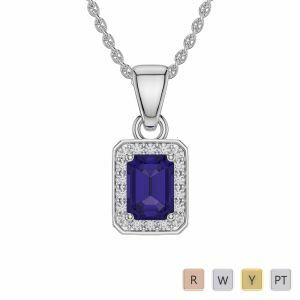 These enticing tanzanite necklaces play the right game for the women who backs class and elegance altogether. 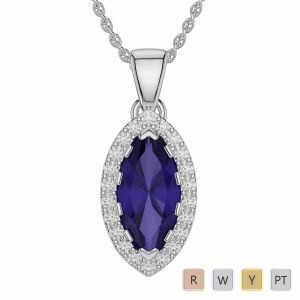 These gemstone necklaces from AG & Sons are unique in its form and promises to steal many hearts out there. 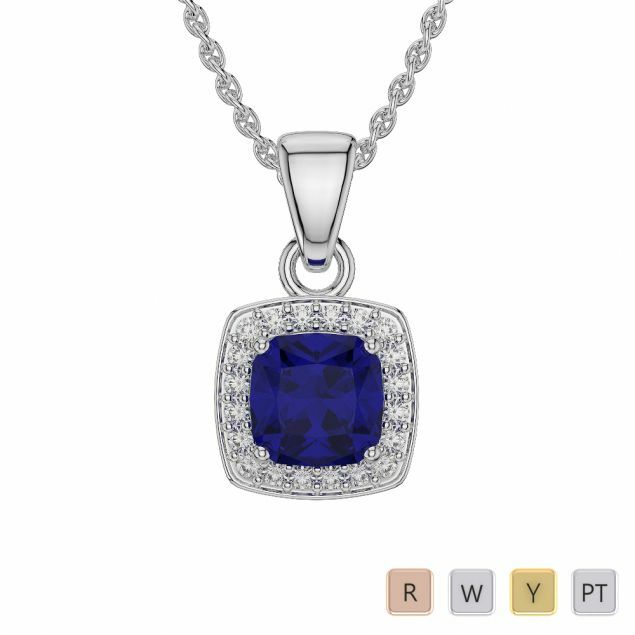 Buy it for your beloved and let her swinging in with this ravishing necklace.